The Occupational Health and Safety Awareness and Training Regulation (O. Reg. 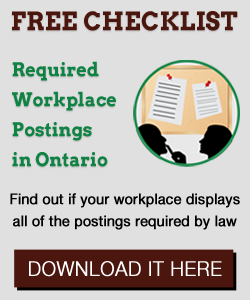 297/13), will come into effect on July 1, 2014, allowing workplace parties time to prepare. This blog post will provide you with more information about this regulation, an overview of your new training obligations, and identify a number of resources that you can use to assist you in becoming compliant.